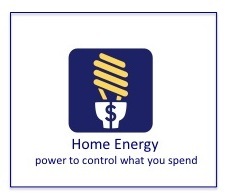 Audit – An assessment of a home’s energy use. These include a number of different types of surveys, including (in increasing order of cost and complexity): online audits, in-home home energy surveys and comprehensive home energy audits. • How Do GAP Certifications Compare to FSMA’s Produce Safety Rule?